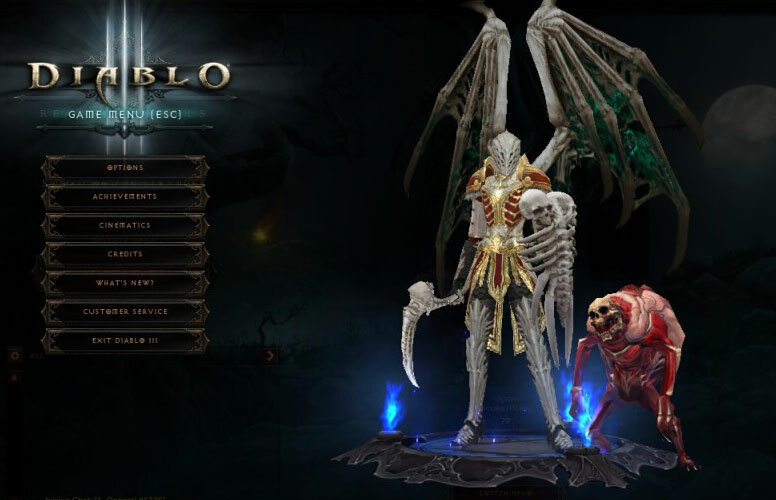 If Blizzard had stopped updating Diablo III two years ago, the game would have been called a resounding success. 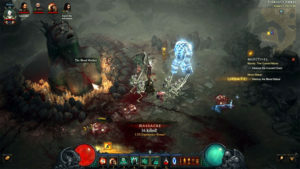 After correcting a rough launch, releasing on consoles, creating a strong expansion with a new class and adding competitive leaderboards, Diablo III had set the bar as high as any game could have. 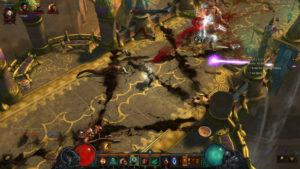 For the price of $15, the Rise of the Necromancer pack offers the titular necromancer class, new areas to explore, class-specific items, additional storage space for your gear and a few death-themed cosmetic items. 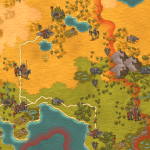 It won’t take experienced players long to fully level up the necromancer, but having already spent 800-plus hours with the game, I was elated with how satisfying the new gameplay mechanics were. To start with, the necromancer doesn’t play like the other classes. Fans of Diablo II will undoubtedly remember what it was like to flood the screen with skeletons and watch on as they tore apart anything foolish enough to bother coming anywhere near you. 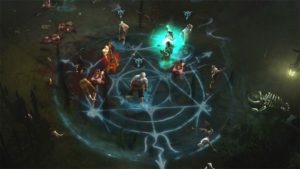 But the development team was clear in multiple interviews that they wanted this version of the necromancer to feel like a more active experience, and it shows in the amount of focus players need when commanding their army of death. If you need it, pick up the core Diablo III game from Amazon! 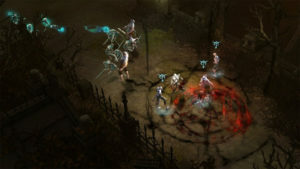 Unlike the other pet-based builds in Diablo III, the necromancer has more precise control over where and when summoned creatures strike. 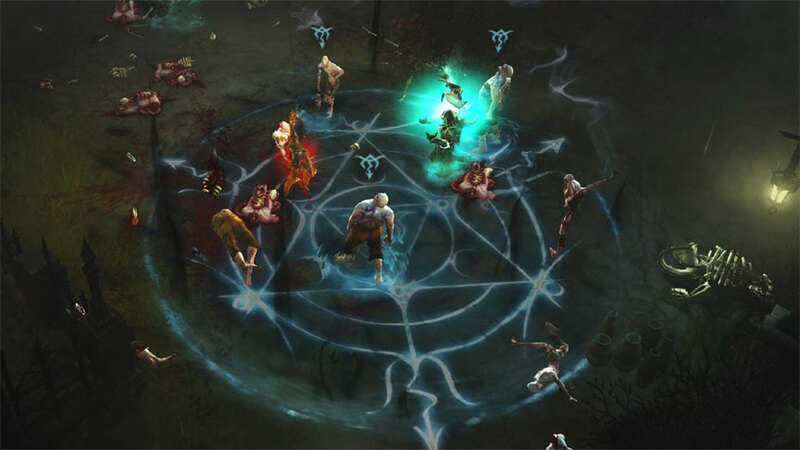 Certain abilities, such as the summoned skeletal mages, only last a short time but deal high damage. The command skeletons ability, on the other hand, permanently summons a group of seven skeletal warriors that can be ordered to attack specific targets, albeit with less damage than most actively summoned units. 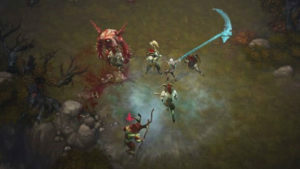 And dont forget to pick up the Diablo III: Rise of the Necromancer Expansion too! Neither unit is overly effective on its own, but combined with the right gear, having a group of mages and skeletons attacking in unison deals massive damage. 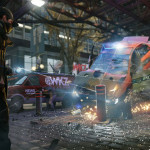 And in keeping with the developers’ vision, it also requires constant monitoring to ensure you’re keeping up all of the right abilities and adequately managing your resources. In that way, playing the necromancer brings together light RTS and MMO elements, with the ever-present need to maneuver creatures while keeping an eye on your skill bar. It’s a testament, then, that this is only one of several gameplay styles the necromancer has on offer. Without much effort, I was able to use a different set of skills and gear to create a build that doubled the highest toughness I’d achieved with any character in the game up to that point. 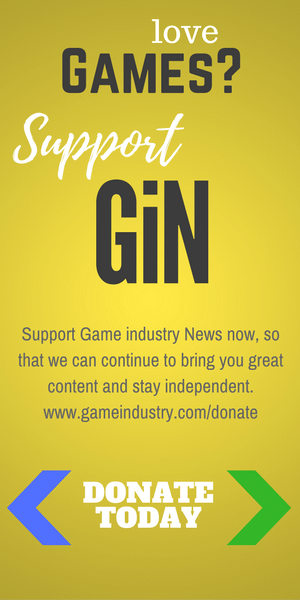 (For reference, your character’s toughness amount is affected by hit points, armor, resistance, dodge chance and damage reduction.) The class’s versatility allows for players to dive into the thick of the fight or stay away at range and pick off enemies, with added support from your summoned creatures. 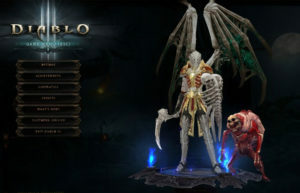 The idea of commanding an army of the dead is undeniably cool in and of itself, but Blizzard went above and beyond with some truly outstanding cosmetic items for the necromancer. One set, called the Pestilence Master’s Shroud, focuses on consuming corpses left on the ground, aptly turning the class into a militarized plague doctor with an unnerving headpiece and matching armor. Then there’s the golem. 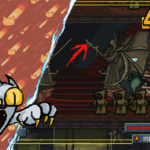 Functionally a great skill, its massive, lumbering presence is dominates the screen. Depending on which skill rune you choose, it ranges from a green-hued mountain, an ice-blue giant, a bone-white titan or a flesh-covered abomination. The level of detail in the necromancer’s aesthetics shows how much care went into building the class. 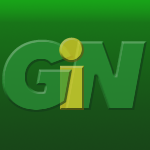 It earns 5 GiN Gems out of 5.